Zhangjiagang Fortune Chemical Co., Ltd, was founded in 2013, locating in Zhangjiagang city which is only 120km away from Shanghai port, is specializing in producing and selling/exporting phosphorus flame retardants. 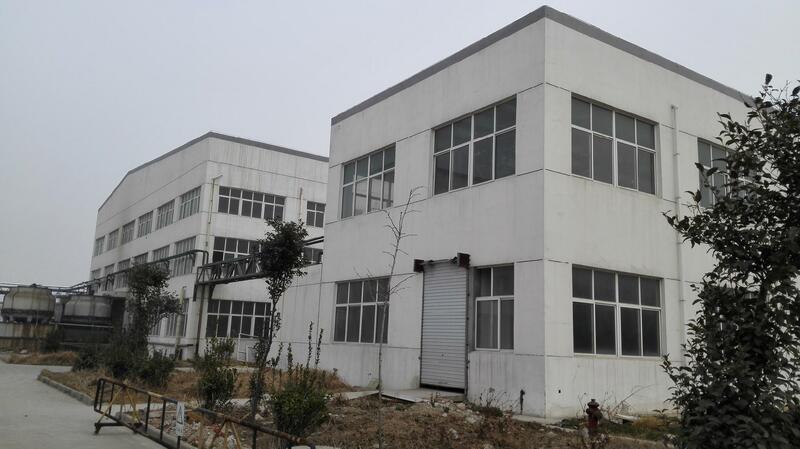 Our factory is total 30,000 square meters and warehouse is over 2,000 square meters. 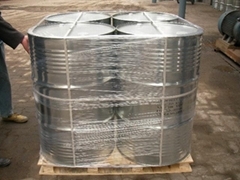 The factory complies with environmental, safety and labor rules strictly. 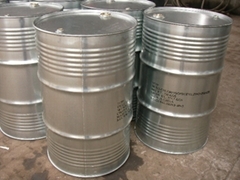 We have professional salesman and technicians who have more than 10 years experiences in field of chemicals. We have our own logistics company which makes us offer better resolution of logistic services and save cost for customers. 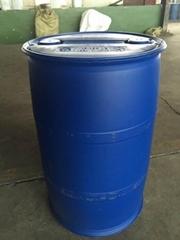 Our main products are Phosphorus flame-retardants: Tributoxy Ethyl Phosphate (TBEP), Triaryl Isopropylated Phosphate (IPPP, Reofos), Trimethyl Phosphate (TMP), Tricresyl Phosphate (TCP), Tris(2-chloroethyl) Phosphate (TCEP), Tris(chloroisopropyl) Phosphate (TCPP), Tri-isobutyl Phosphate (TIBP), Triphenyl Phosphate (TPP) etc. Our total production capacity is 15000tons/year and 70% of them are exporting globally to Europe, America, East and Southeast Asia, S. America etc. With strong support of creation, technology and professionals, we ensure to offer qualified and competitive products to customers.